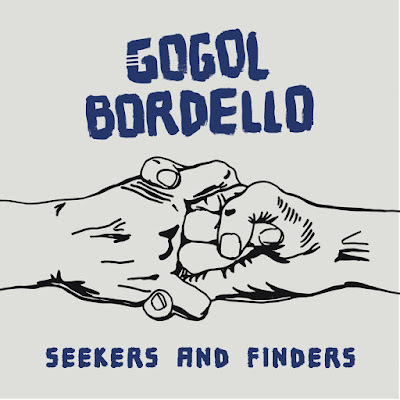 Here’s the seventh studio album from Gogol Bordello, the New York based multinational band fronted by Eugene Hutz. They’ve pioneered a sound sometimes called “gypsy punk” that’s become popular worldwide – there are now dozens of bands working in a related vein. 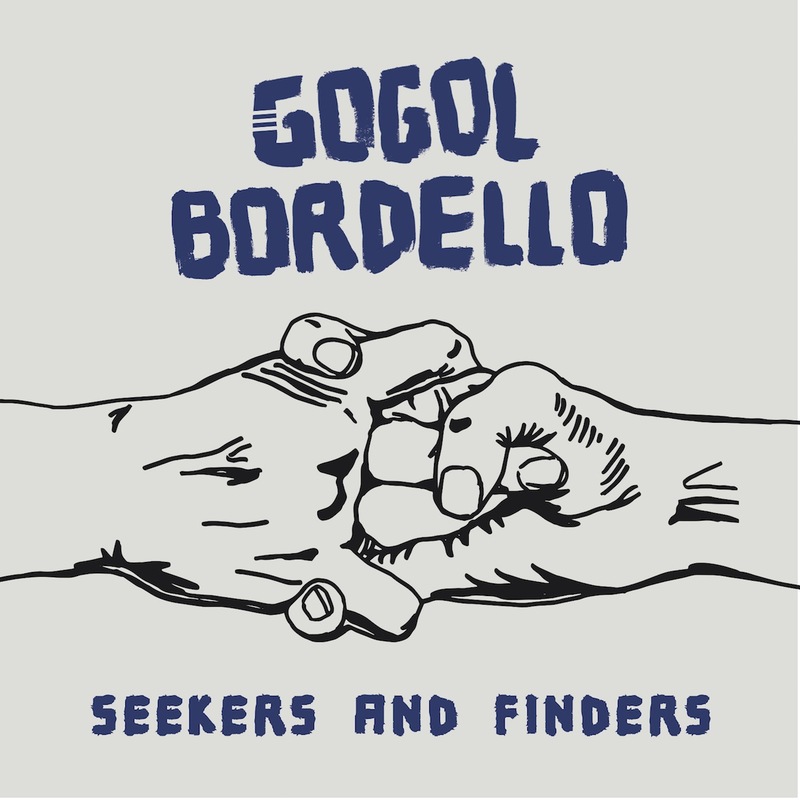 Gogol’s sound has gotten less specifically Balkan and more pan-European (and especially Celtic) over the years, so it’s appropriate that this album has been released by British indie label Cooking Vinyl, long-time home to English folk-rockers Billy Bragg and the Oyster Band. This is Hutz’s first time in the producer’s chair and he keeps the sound simple, energetic and similar to the band’s legendary live performances. 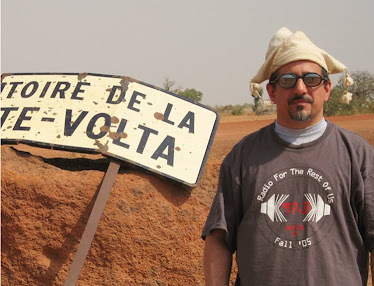 Gogol has always been a politically militant band on the topic of immigration and refugees; in the Trump era, Hutz simply says “I’m really excited that the people have awoken, so welcome to the party. Been here for a while.” This album isn’t a masterpiece like 2010’s Trans-Continental Hustle (one of the century’s best so far, in my estimation), but like the rest of the band’s output it has several songs that you won’t forget, especially 5 and 7 which are right there with their very best.